Add your name to our volunteer list to hear about them first! The 2019 Redwood HS PTSA Nominating Committee has completed its consultations and deliberations in relation to filling Executive Board positions and is pleased to present to the RHS PTSA membership the following candidates for the 2019-2020 academic year; the vote will be held on April 16, 2019 at the General PTSA meeting. 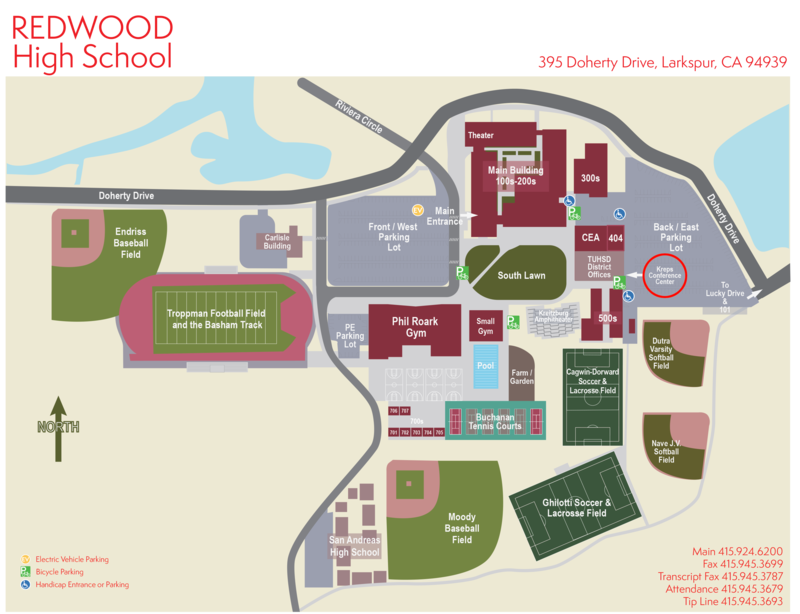 All Redwood PTSA members have been emailed an invitation to access the online directory. If you are a member and did not see your invitation, please check your spam folder. New members are emailed either on the 15th or 1st of the following month with directory access instructions. If you are not sure if you are a PTSA member, you can check here. If you would like to become a PTSA member, click here! Plus you will receive exclusive access to the Redwood Family Directory. Access it online or download the PDF.